Proper use of irrigation water to fill the gaps between rainfalls is critical to a healthy lawn. Efficient use of this important natural resource will keep water bills lower. Follow local irrigation ordinances or restrictions when watering your lawn. Drought tolerant lawn grasses will revive once rainfall occurs or irrigation restrictions are lifted. Automatic lawn irrigation: The most efficient method of irrigating a lawn is through an underground lawn sprinkler system. It is a good investment in your lawn as well as the value of your home. A professionally installed system should be designed for complete and even distribution, have battery back-up for any timing devices, and a rain sensor to stop the system when rain occurs. Portable hose sprinklers: These systems are less expensive than under-ground systems. Sprinklers may be either "portable surface" (the most common) requiring moving the sprinkler to each area of the lawn or "traveling sprinkler," one that follows the hose or a cable around the lawn. Both types of sprinklers need frequent observation to avoid mis-application and water waste. 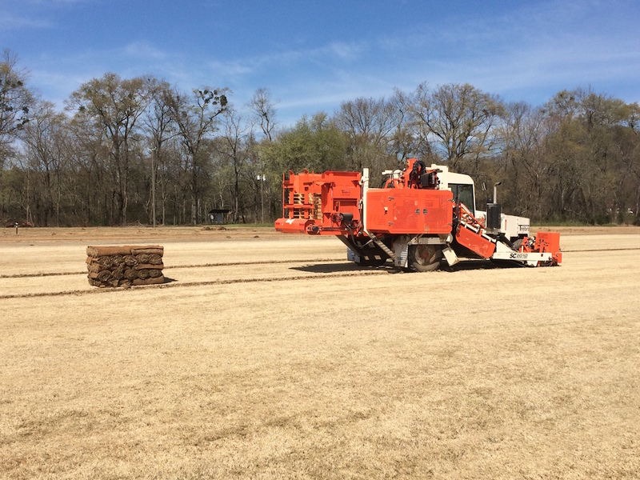 Heavy clay soils will require less water and less frequent applications than sandier soils. Water as deeply as possible without causing run-off. Water to supplement rainfall shortages only. Avoid fixed timer irrigation settings. Do not waste water by over watering; avoid standing water for any period of time. To determine how much water you are applying, place gauge midway between the sprinkler and the end of the coverage and check water depth in the gauge after a planned length of time (approximately 1/2 hour), then calculate the total time needed to apply 1/2 inch. Water deeply and infrequently. Proper use of sprinkler water will result in a healthier and attractive lawn and lower water bills. Consider spot watering localized dry spots instead of the entire lawn. Avoid irrigating until water runs off the lawn surface and on to walks and roads. Tree shaded areas may require more water to support both trees and turf grasses. Avoid standing water for any period of time. Consider letting the lawn go dormant in drought conditions; Zoysia, Centipede and Bermudagrass lawns will regenerate once water is more available. 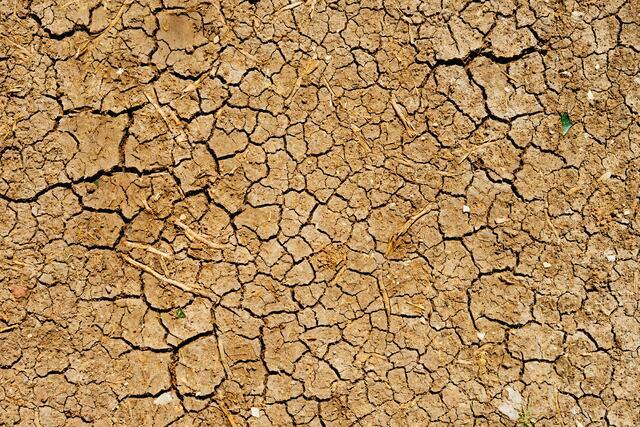 Click here to read about Surviving Drought. Remove thatch so that water easily reaches the soil around turf plants. Reduce steep slopes in lawns so that water does not run off rapidly. Mow lawn only when needed and avoid scalping. Mow as infrequently as possible. In drought conditions, mow at a higher cutting height with a sharp blade. Fertilize lawn at proper rate for your location and turf selection, to prevent run-off of excess fertilizer. Aerate heavy soils to promote better fertilizer and water penetration to lawn roots.